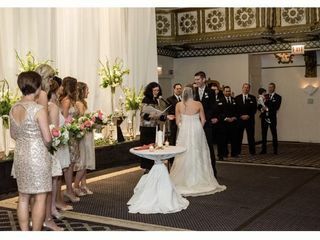 Based in downtown Chicago, Illinois, Dr. Elizabeth-Anne Stewart BCC, PhD, is a top-rated professional officiant who has performed hundreds of wedding ceremonies in the Chicago area and beyond. 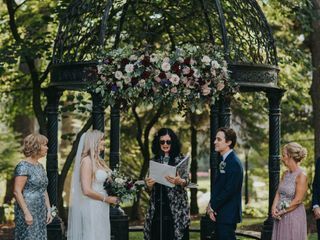 A seasoned public speaker, preacher, and writer, she crafts ceremonies that include magical moments, laughter and happy tears, delivering an experience that reflects each couple’s beliefs, values, and personalities. 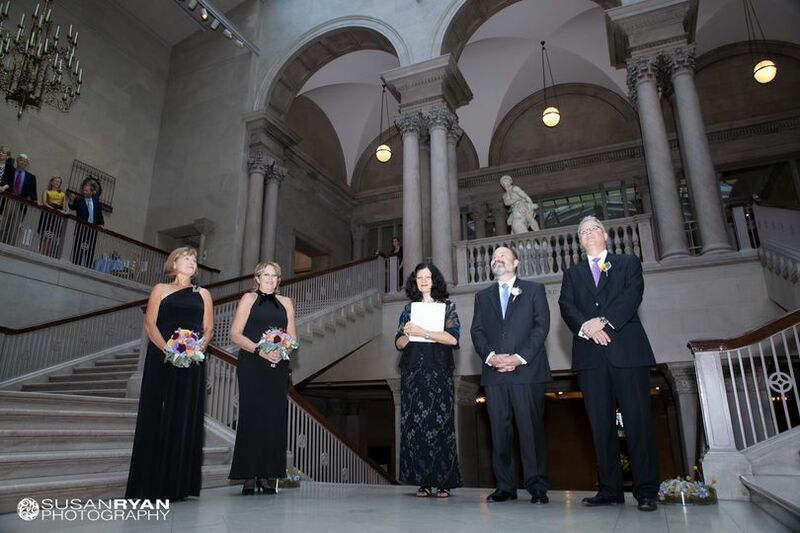 Dr. Stewart works with couples of all faiths or those without a faith tradition; she uses everyday language and concepts that touch the heart, incorporating each couple’s love story and ideas into the ceremony script, with a dose of appropriate humor and a touch of British class! 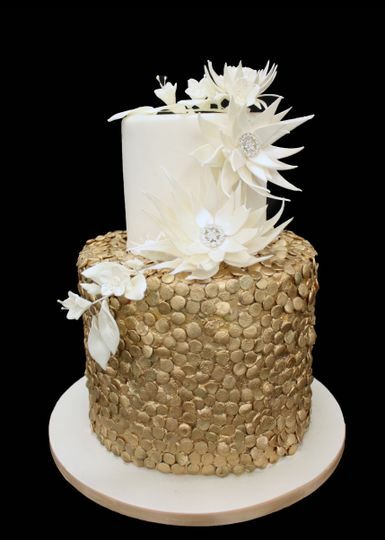 She offers a range of ceremonies to suit every budget and circumstance, from simple Elopements to lavish One of a Kind ceremonies, from regally Traditional Weddings to weddings that incorporate pop-cultural elements. A Board-Certified Life Coach, Elizabeth also offers optional Marriage Coaching before and after you tie the knot. She also offers bi-lingual ceremonies with the assistance of a translator (Spanish and German) and is usually available for wedding rehearsals. My wedding day was truly, the best day of my life. I can confidently say that it would not have been the same if it wasn’t for Elizabeth. 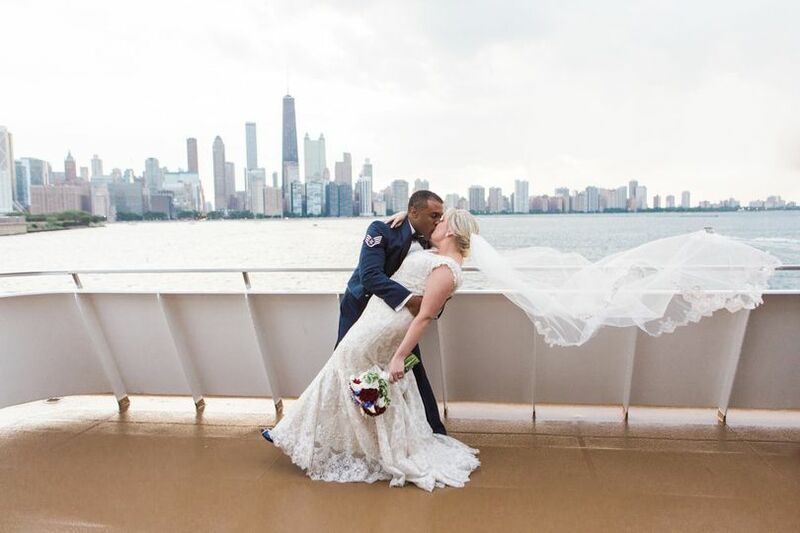 My husband and I had an unforgettably beautiful ceremony on August 25, 2018. We are still receiving compliments two weeks later on how lovely and heartfelt our script was written and read. We met with Elizabeth a few months before our wedding and we will never forget how genuinely interested she was to learn our story, especially because ours is a little different than most. I (the bride) lost my father at the age of 18. 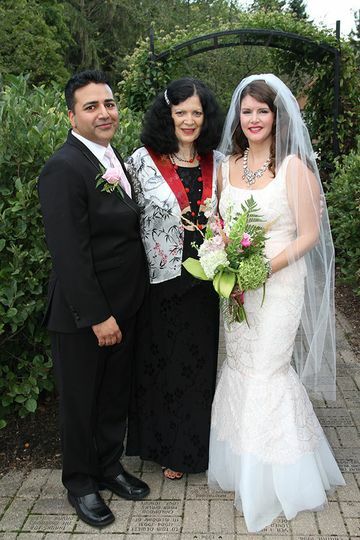 My now mother in law was not able to attend our wedding as she was unable to leave Mexico to be with us on our big day. Elizabeth took these facts into consideration and turned them into something absolutely beautiful. She made sure my father was recognized appropriately during our ceremony and I will forever be grateful for the kind words she expressed that day. She also made sure that we did not leave my mother in law out of the ceremony either. Elizabeth suggested that we reach out to my mother in law with any kind words that she would like to have presented during our ceremony. We incorporated those words into the script & it truly helped close the distance between us that day. She also suggested that we have the script of the ceremony translated into Spanish, which is my mother in law’s main dialect. We are so appreciative for Elizabeth's suggestions, as we would not have thought of the ourselves. They helped make our ceremony all that more special. Hi Alyssa, It was my pleasure to work with the two of you! The fact that Diego's mother was unable to travel to the U.S. really bothered me and I was so glad we were able to allow her voice to be heard. I think that meant a lot to everyone! Professional, Compassionate, and Creative with ideas! I would strongly recommend Elizabeth for your wedding service! She was very professional and open minded and offered many ideas and creativity to help along the way! Our day was wonderful, thanks to her! Hi Bobbi Jo! It was delightful working with you and Felipe and I'm so glad that you are pleased with the ceremony! 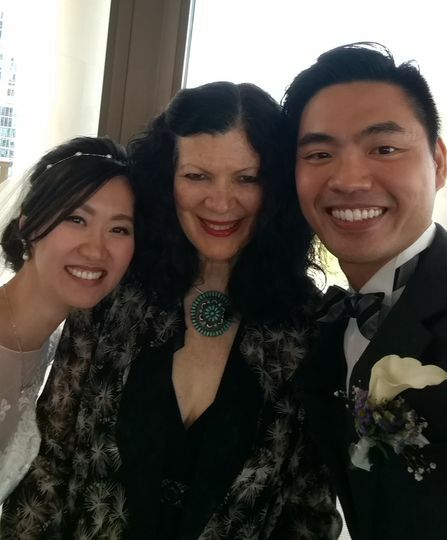 I was happy to be part of your "destination wedding"! Congrats again and much happiness to both of you! Amazing, romantic, modern and timeless! My husband and I are so grateful for Elizabeth! She was very easy to work with, very responsive and kind. 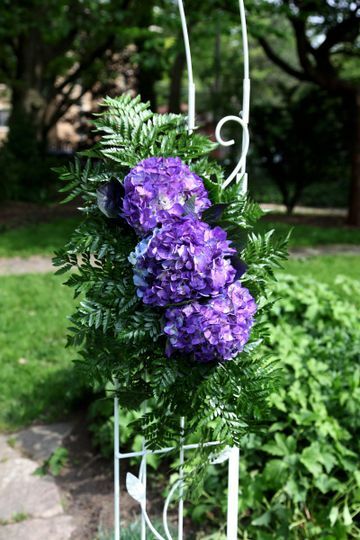 We worked together in person to create the "one of a kind" ceremony, which we made modern but also incorporated some traditional, romantic elements as well. She took her time to really get to know us as a couple, which really made the entire ceremony feel very personalized. She asked us many questions, and even sent us questioners! 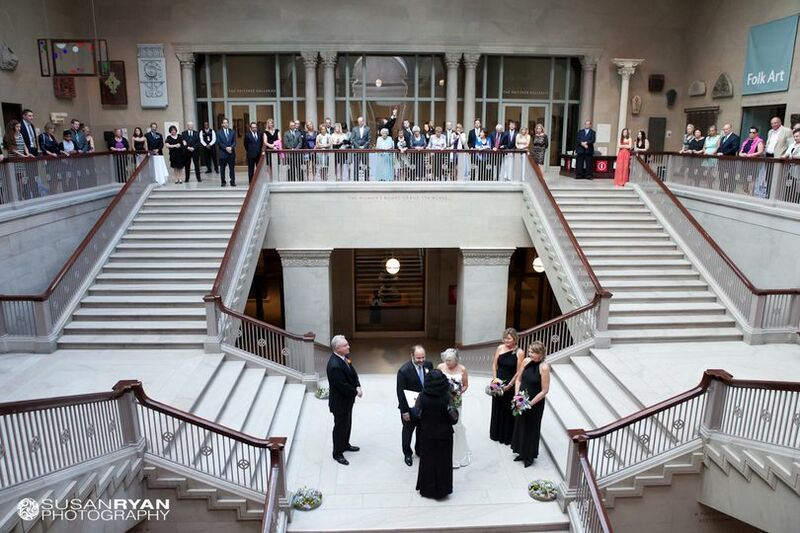 She brought class, romance, and structure to our ceremony. All our anxieties about the ceremony completely disappeared the second we met with her. She offered so many options and examples. We told her exactly what we wanted and she delivered. She even sent us a draft version and we made some minor changes that she really liked approved of! All of our guests loved her soothing speaking voice! 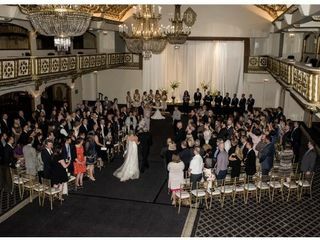 She even included fun historic facts about our venue that everyone loved, and also included some story telling about our engagement and how we first met. 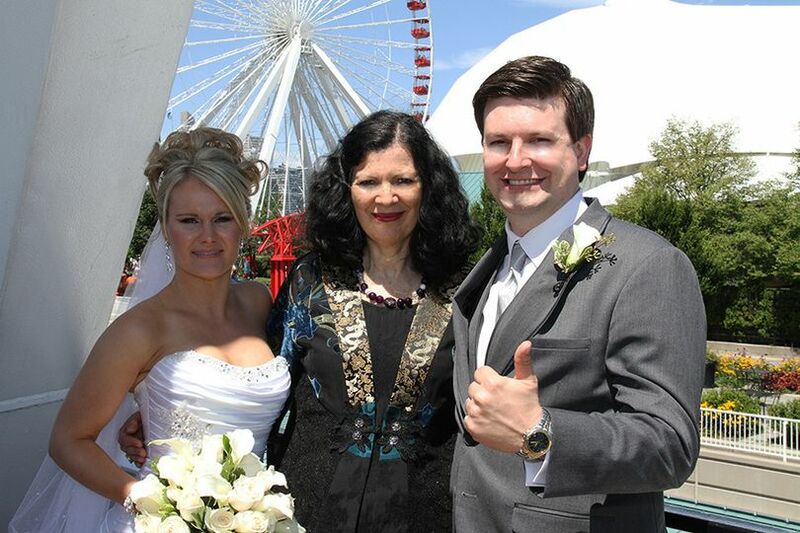 We have been to many weddings where the officiant has been a friend or family member that is very nervous. 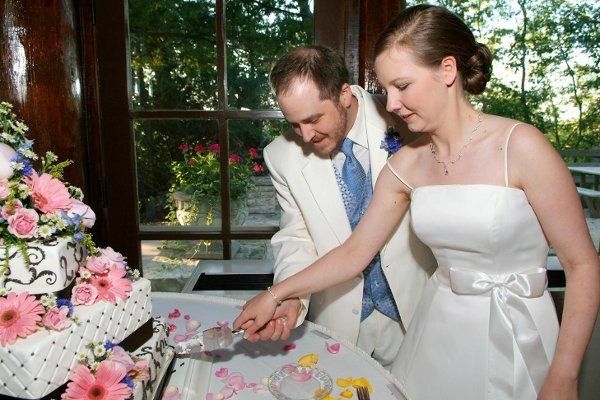 If you are looking to hire a professional to officiate your wedding, Elizabeth is the best! 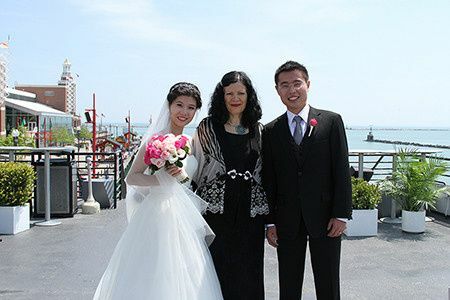 She is an author and a college professor, so naturally, she was very relaxed, directive and charming during our ceremony, which made us feel calm and happy. She even dressed in the black and white monochromatic color scheme as the rest of our wedding party! 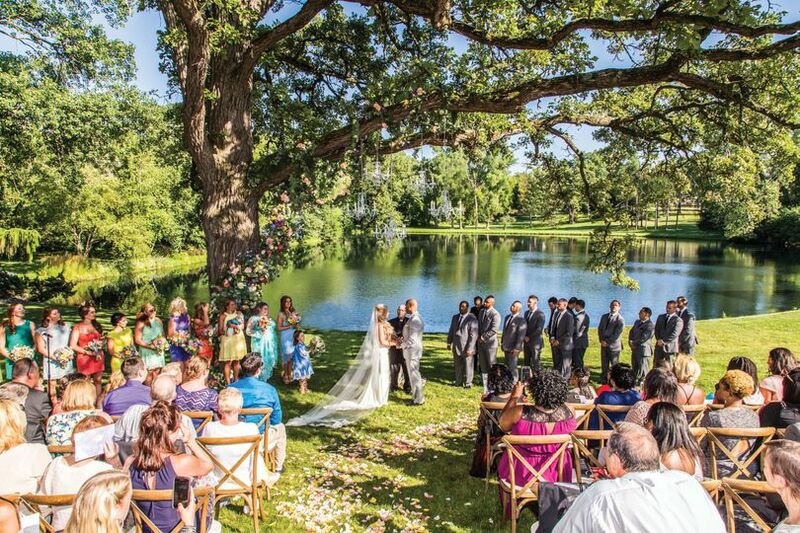 The ceremony is the most important part of a wedding day! Thank you Elizabeth for doing such a beautiful job! You will always hold a special part in our hearts! 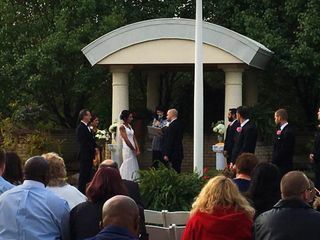 John, it was a privilege to officiate at your wedding! The two of you are so very much in love, and that shone throughout the ceremony -- especially through your laughter and tears! Everyone was very moved -- as I was! I wish you every happiness! 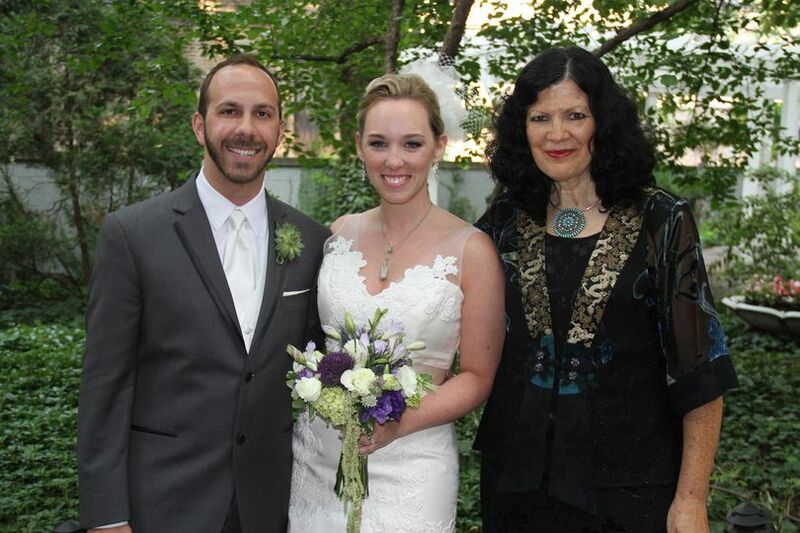 Dr. Elizabeth-Anne Stewart is a wonderful wedding officiant! 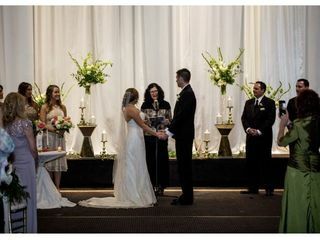 We highly recommend her to all brides and grooms who want a truly memorable ceremony. 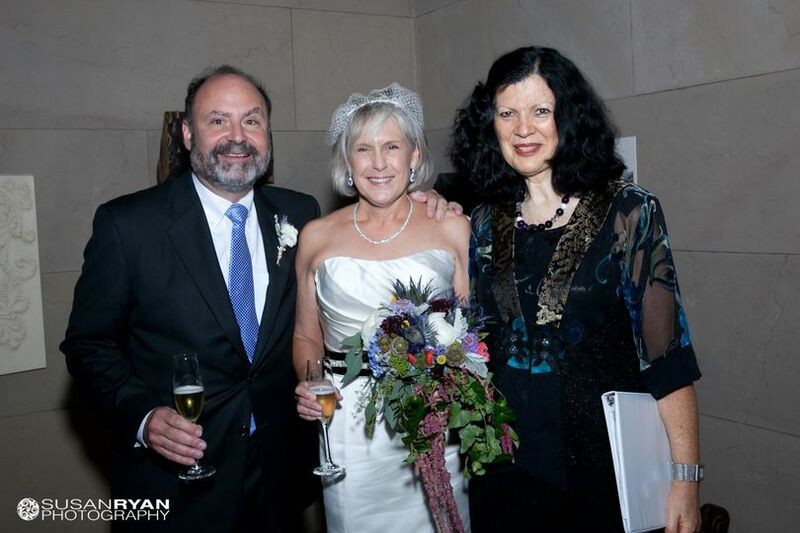 I&apos;ve been fortunate to work with Dr. Elizabeth-Anne Stewart on a number of weddings over the past few years. When a couple tells me they have hired her, I&apos;m always glad to hear it. Dr. Stewart understands both the liturgical/ritual necessities for a wedding and also the performative aspects. The wedding she officiates are always well-thought-out and heartfelt. She is always at the top of my list when I recommend officiants.